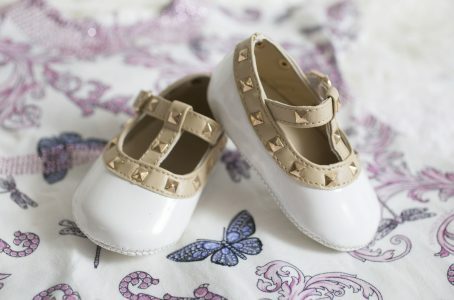 We stock the finest designer baby shoes of the highest quality and comfort, perfect for crawling babies and walking toddlers. 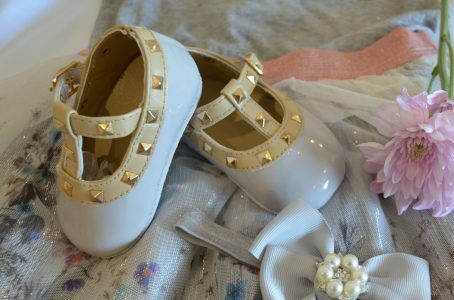 Our fashionable designs are inspired from the latest Italian and French trends and are popular with infants and toddlers alike. Our stylish soft sole moccasins are perfect for crawling babies and our non-slip soles with grips provide good balance for walking toddlers. NB: please note that our age and size groups are merely a guide to assist you. Please ensure to measure your little ones feet to determine the correct size before confirming your order.